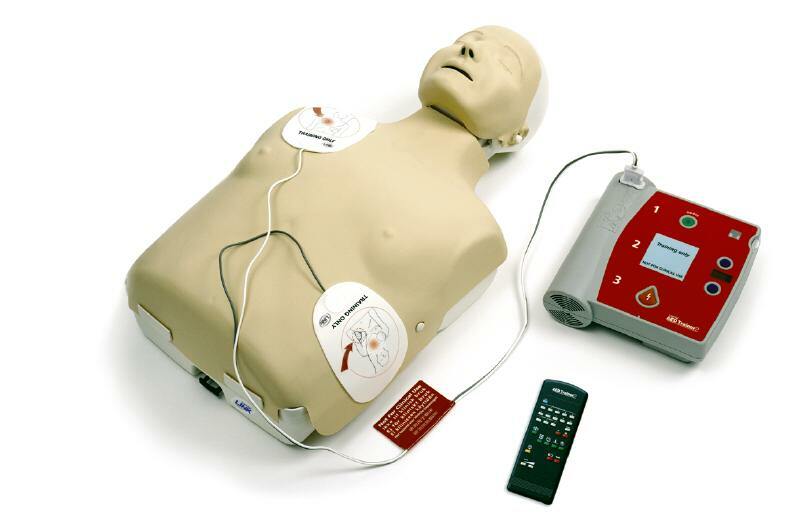 BLS Level CPR dates coming soon!!!!!! 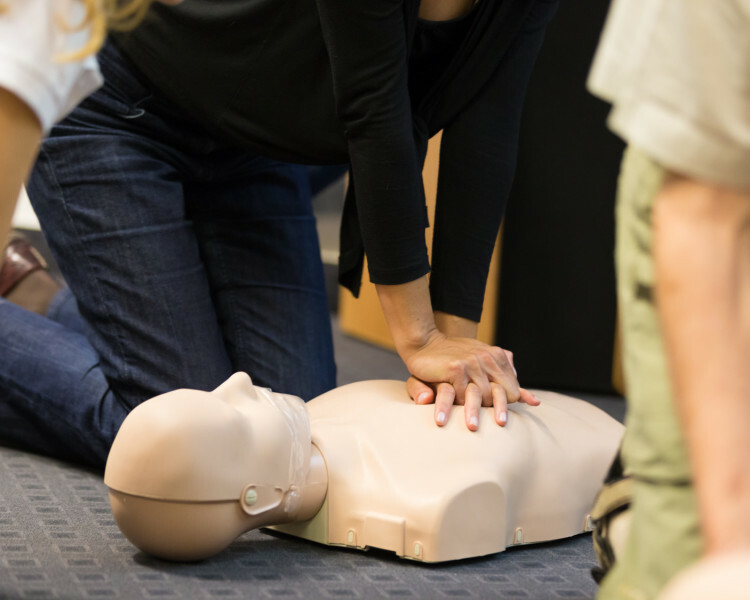 Emergency First Aid (EFA) is a one day class where participants learn the skills for CPR as well as how to treat the more common injuries someone could have. Standard First Aid (SFA)is a two day class where participants learn all of the Emergency First Aid content as well as how to manage Breaks and sprains, hot and cold related emergencies, poisonings, etc. Blended Learning SFA, is Standard First Aid in a new delivery method. The participants would do the bulk of the theory of SFA online at their own pace and come into a scheduled Blended Skills Day to do the practical for CPR and F/A.